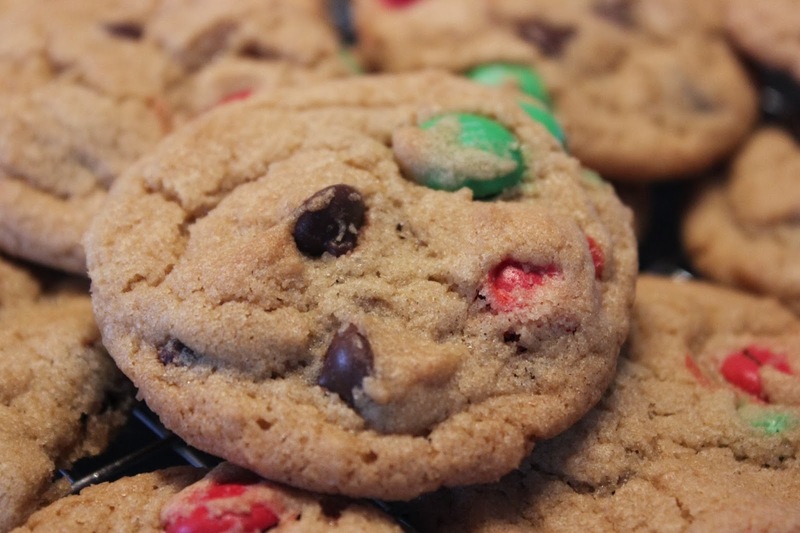 Last Christmas when I asked one of my daughters what goodies she wanted me to bake; one of the items she requested was M&M Cookies. This recipe will produce either a soft and chewy cookie or a crispy one depending on how long you bake them for. This is a popular appetizer in our family. Warm, gooey, cheesy and a little spicy. 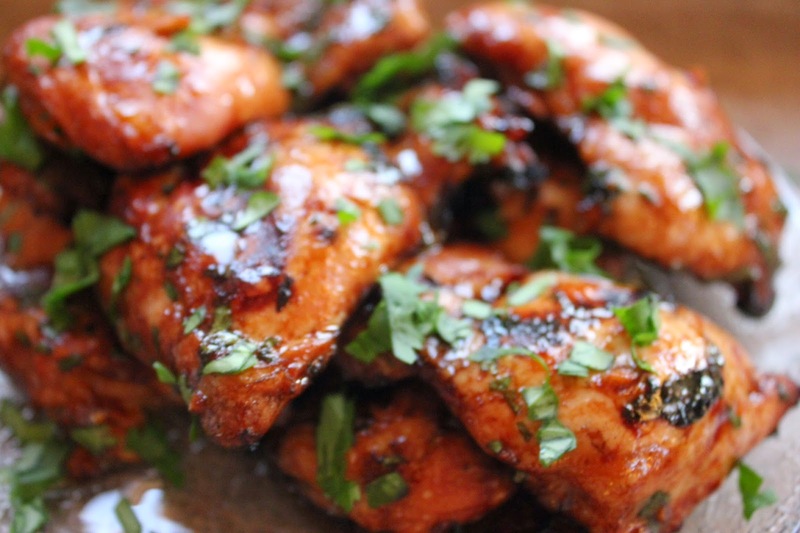 This recipe will easily become your favorite. 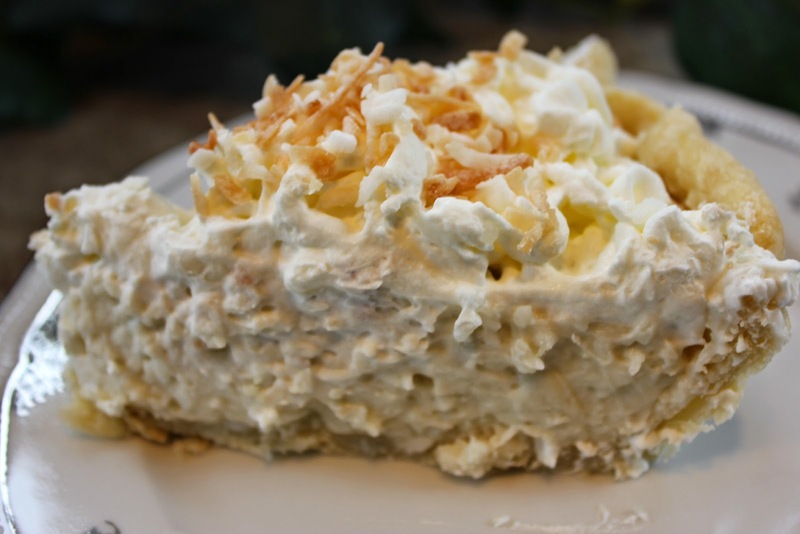 The secret is the coconut milk added to the filling along with perfectly flaky crust filled with a rich and creamy custard made with coconut milk and layered with mile high whipped cream and topped with toasted coconut.